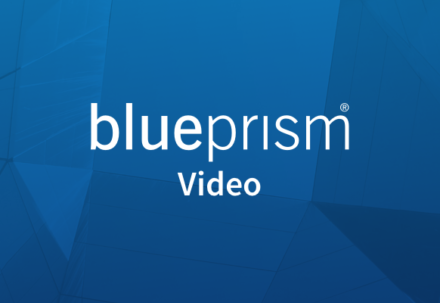 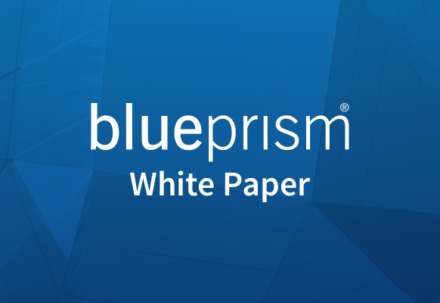 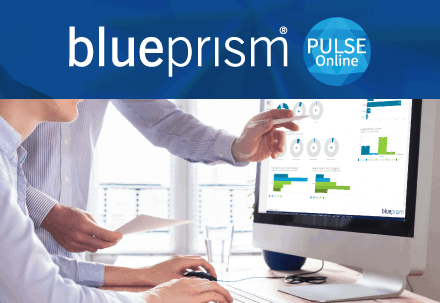 The Blue Prism Robotic Operating Model (ROM) provides the framework you need to set up a Digital Workforce within your organization. 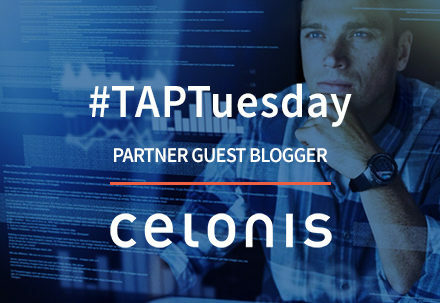 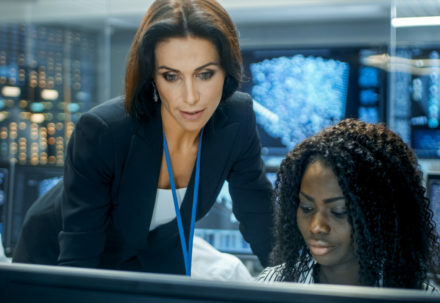 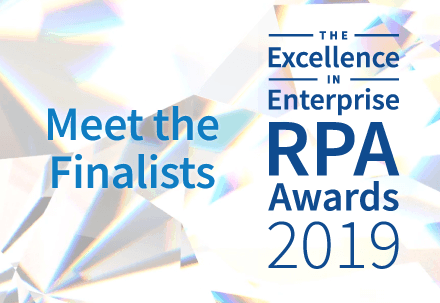 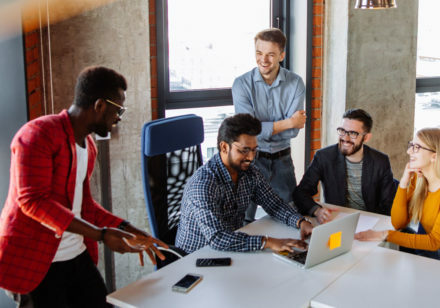 But you don’t have to walk the road of robotic process automation (RPA) alone – we’re also here to support you along the way. 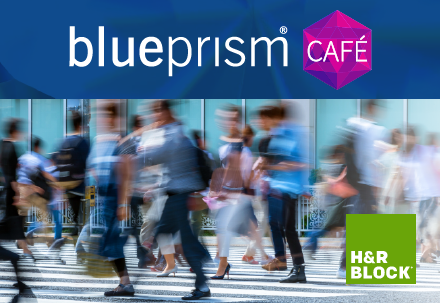 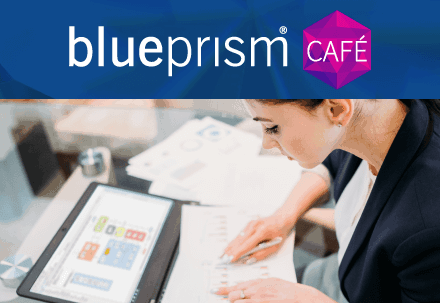 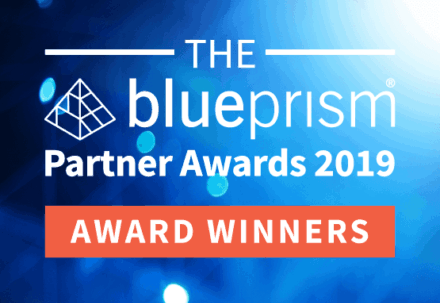 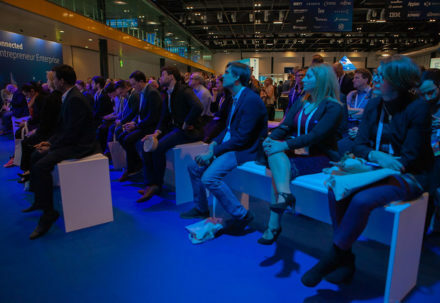 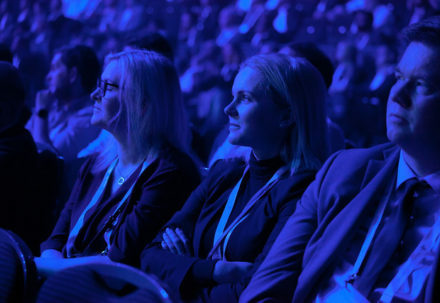 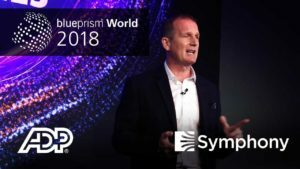 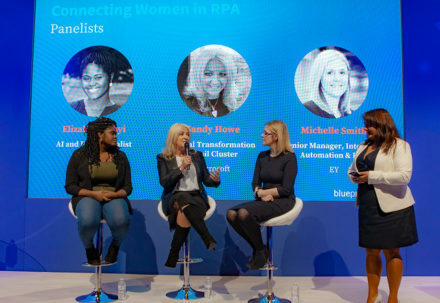 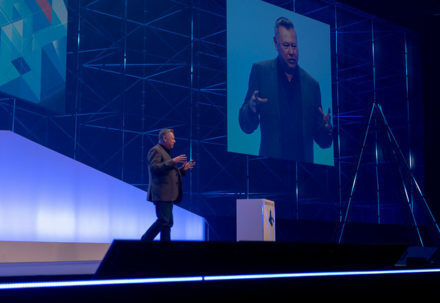 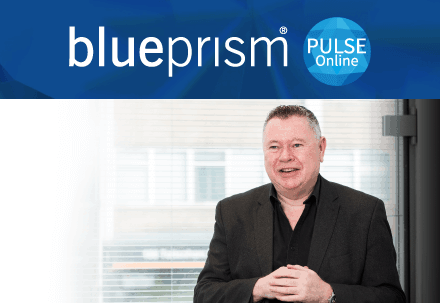 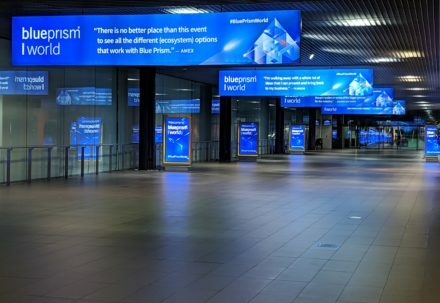 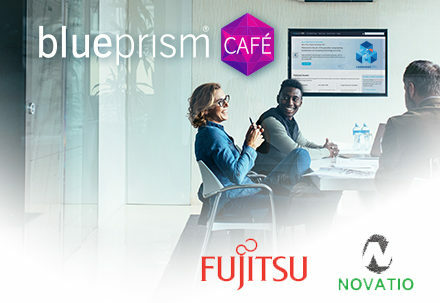 Blue Prism World London 2019: Day Two – That’s A Wrap, Folks!